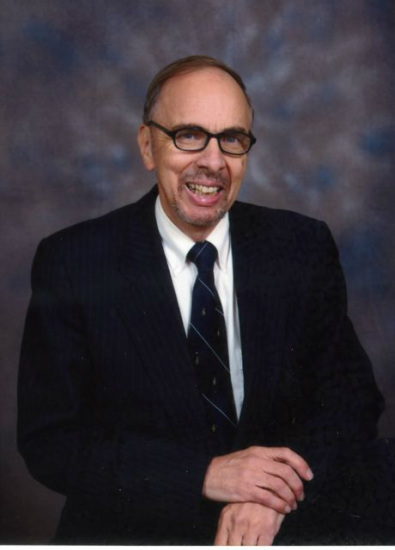 Monte Anderson Music Scholarship is established to honor the lifetime of musical contributions made by Monte Anderson throughout his professional career as piano teacher, band teacher, choir director, organist, entertainer, accompanist, and music retailer. This recognizes his generous contributions to the musical life of Creston and his on-going inspiration to the music students and teachers of the Creston Valley. The primary purpose of the Fund is to provide scholarships for post-secondary music education of students who are or have been students of a CVMTA member. Donations are deposited in a managed endowment fund with the Columbia Kootenay Foundation. www.ckfoundation.com. Revenue generated from the investments will be used to provide annual scholarships. All contributions to the Monte Anderson Music Scholarship fund are recognized with a charitable donation receipt for income tax purposes. In order for the CVMTA to hold these donations in perpetuity, the donor must complete the donation form & sign. Make out cheques or money orders to: Creston Valley Music Teachers’ Assn. or CVMTA. Grade 12 graduates from any school or home-school may apply to the CVMTA. All applications must be received by May 1. S/He shall have studied music for a minimum of one school year with any member of the CVMTA. S/He shall provide documentation of enrollment at a post-secondary level of music instruction. S/He shall demonstrate service to the community. The scholarship, awarded both as to amounts and recipients, shall be approved by a formal motion of the CVMTA. The scholarship shall be disbursed directly to the educational institution.